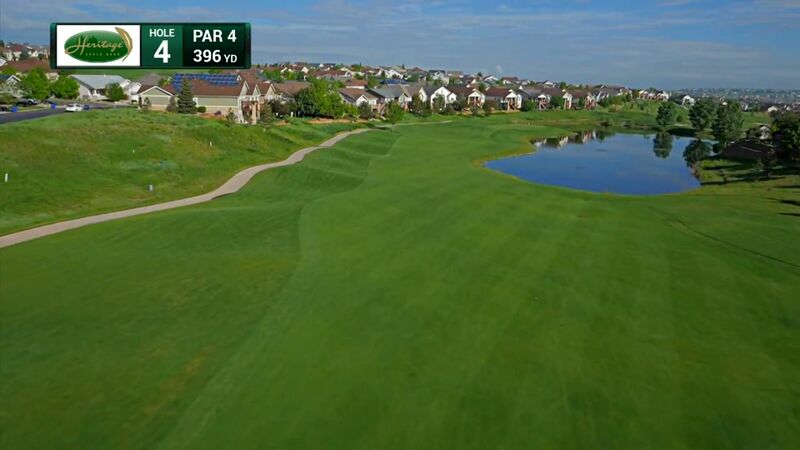 Heritage Eagle Bend Golf Club will help tailor your next charity golf tournament, corporate outing, or social event. Let our friendly, professional, experienced staff help you organize, and run your next event or tournament. Also included are personalized cart signs, scorecards & scoreboards, and a dedicated staff for your event. Your event can be a shotgun start or tee times depending on the number of participants and desired start time. Create a completely individualized experience to fit your budget and needs with tee gifts, personalized golf balls or accessories. For more information contact us today.